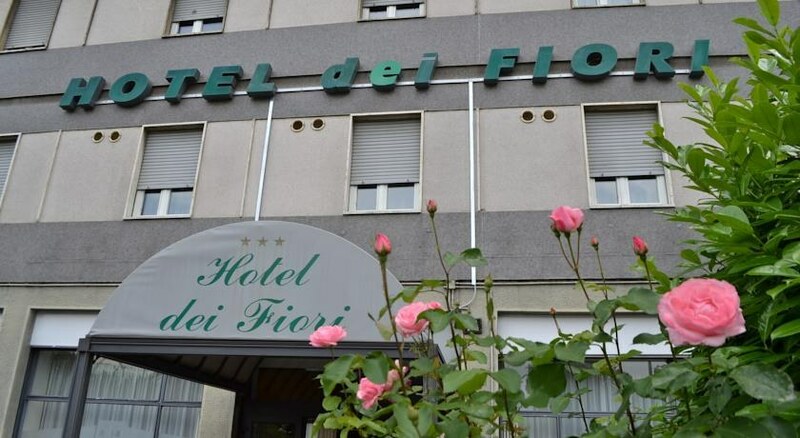 The hotel Dei Fiori is a modern hotel, not far from Navigli, a neighborhood known for its ethnic restaurants and trendy nightlife venues. For guests’ disposal, breakfast room and parking. The reception staff is available for reservations to museums or restaurants and to guarantee a pleasant stay to the insignia of relaxation. The proximity to the railway station Famagosta allows an easy access to the historic center and exhibition center in just 15 minutes. 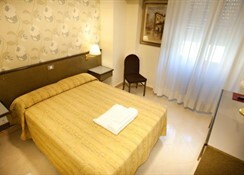 The hotel has 53 rooms with all comforts: private bathroom, hairdryer, air conditioning, safety box, minibar, satellite TV, telephone and heating. Around the hotel, there is the metro station Famagosta that connects the hotel to the center and exhibition area. By car: Ring East / West exit Famagusta. By train: Central Station, follow the subway stop Famagosta.